You are currently browsing the tag archive for the ‘Pittsburgh Symphony Orchestra’ tag. On June 11, 2015, we celebrate the centennial of Arnold Jacobs, former longtime principal tuba of the Chicago Symphony Orchestra. Jacobs was born in Philadelphia and was raised in California. The product of a musical family, he credited his mother, a keyboard artist, for his original inspiration in music and spent a good part of his youth progressing from bugle to trumpet to trombone and finally to tuba. 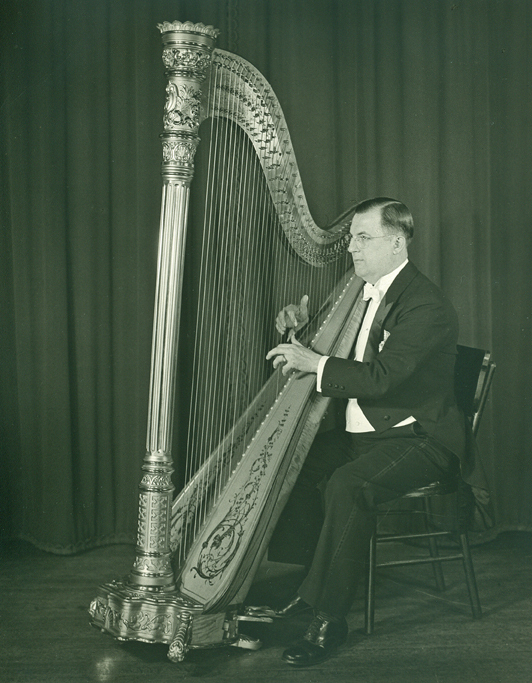 Jacobs entered Philadelphia’s Curtis Institute of Music as a fifteen-year-old on scholarship, where he studied with Philip Donatelli and Fritz Reiner. After his graduation from Curtis in 1936, Jacobs played two seasons in the Indianapolis Symphony Orchestra under Fabien Sevitsky. From 1939 to 1944 he was the tubist of the Pittsburgh Symphony Orchestra under Reiner. In 1941 Jacobs toured the country with Leopold Stokowski and the All-American Youth Orchestra. 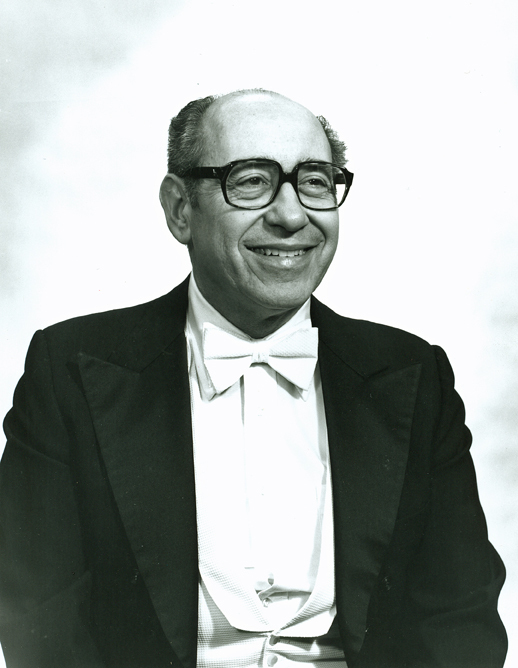 At the invitation of music director Désiré Defauw, he joined the Chicago Symphony Orchestra in 1944 and remained a member until his retirement in 1988. 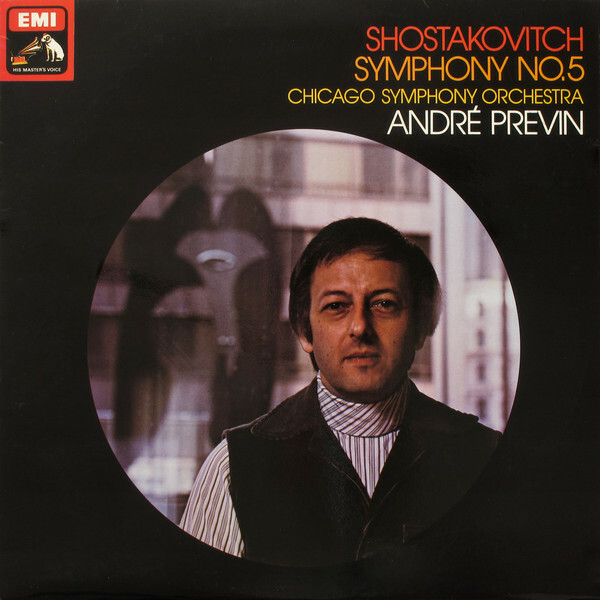 He appeared as soloist with the Orchestra on numerous occasions, recording Vaughan Williams’s Tuba Concerto in 1977 for Deutsche Grammophon with Daniel Barenboim conducting (re-released in 2003 on The Chicago Principal). Jacobs also was a founding member of the Chicago Symphony Brass Quintet, and along with his CSO colleagues, was part of the famous 1968 recording of The Antiphonal Music of Gabrieli with members of the Philadelphia and Cleveland orchestras. Internationally recognized as an educator, Jacobs taught tuba at Northwestern University for more than twenty years and gave master classes and lectured at clinics all over the world. 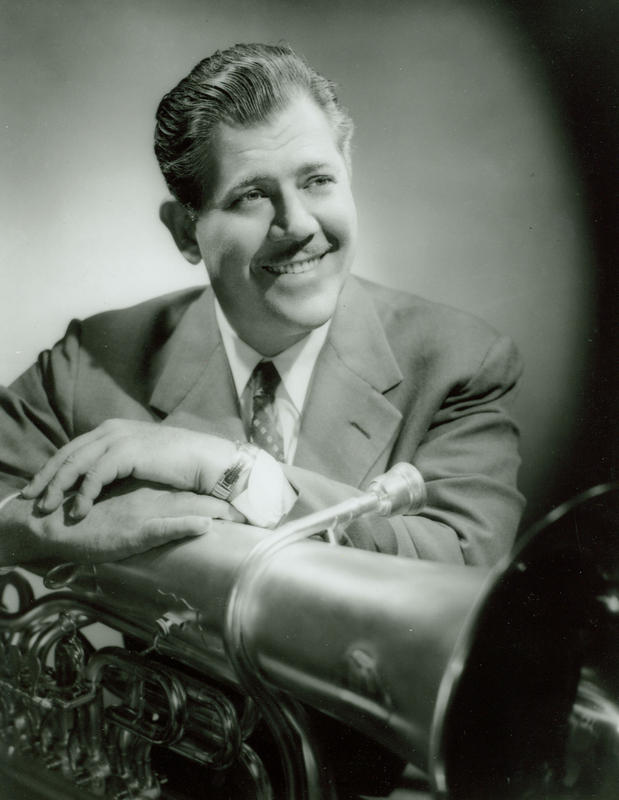 He was especially known for his ability to motivate and inspire not only brass but also woodwind players and singers by teaching new breathing techniques, and many considered him the greatest tubist in the world. Arnold Jacobs: The Legacy of a Master, a series of writings collected by M. Dee Stewart, was published in 1987 by The Instrumentalist Publishing Company, and Arnold Jacobs: Song and Wind, by his assistant Brian Frederiksen, was published in 1996 by WindSong Press. 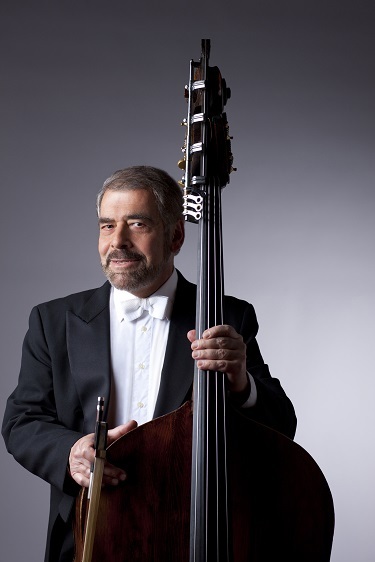 Jacobs’s honors included the highest award from the second International Brass Congress in 1984 and honorary doctor of music degrees from VanderCook College of Music and DePaul University. In 1994 the Chicago Federation of Musicians awarded him for Lifetime Achievement at the first Living Art of Music Award Ceremony. Mayor Richard M. Daley proclaimed June 25, 1995, “Arnold Jacobs Day in Chicago” as part of the celebration of his eightieth birthday. 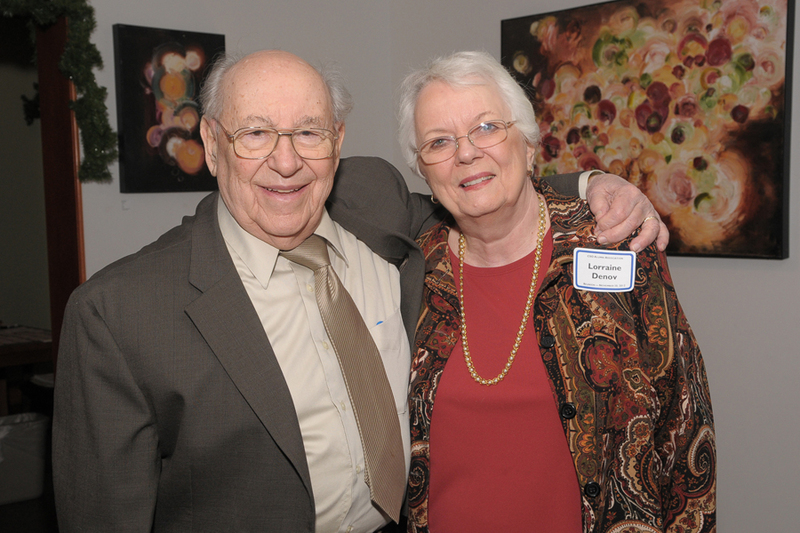 Along with Gizella, his wife of over sixty years, he was an active member of the Chicago Symphony Orchestra Alumni Association. Jacobs last appeared onstage at Orchestra Hall on June 7, 1998, appearing with members of the Chicago Symphony Orchestra and guests, at a special concert celebrating the fiftieth anniversary of principal trumpet Adolph Herseth. Jacobs died on October 7, 1998, at the age of 83, and on December 17, a special memorial program was given at Orchestra Hall. Performers included current and former members of the Chicago Symphony Orchestra along with brass players from the Lyric Opera of Chicago Orchestra, Northwestern University, DePaul University, Roosevelt University, and the VanderCook College of Music, all led by Daniel Barenboim. 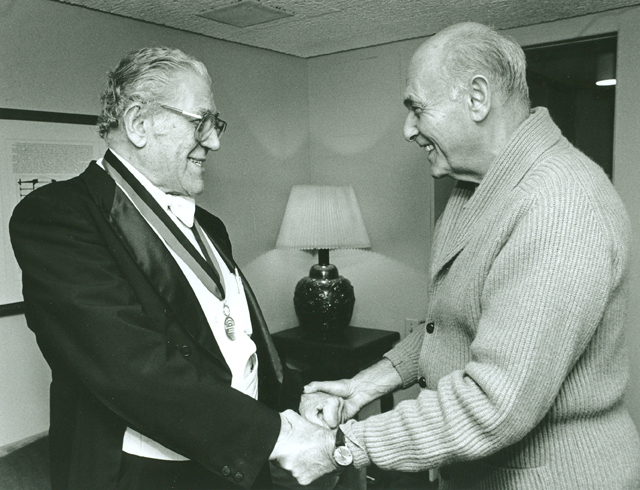 In May 2001, the Chicago Symphony Orchestra Association announced that its principal tuba chair had been generously endowed in honor of Jacobs. The Arnold Jacobs Chair, endowed by Christine Querfeld, currently is occupied by Gene Pokorny. 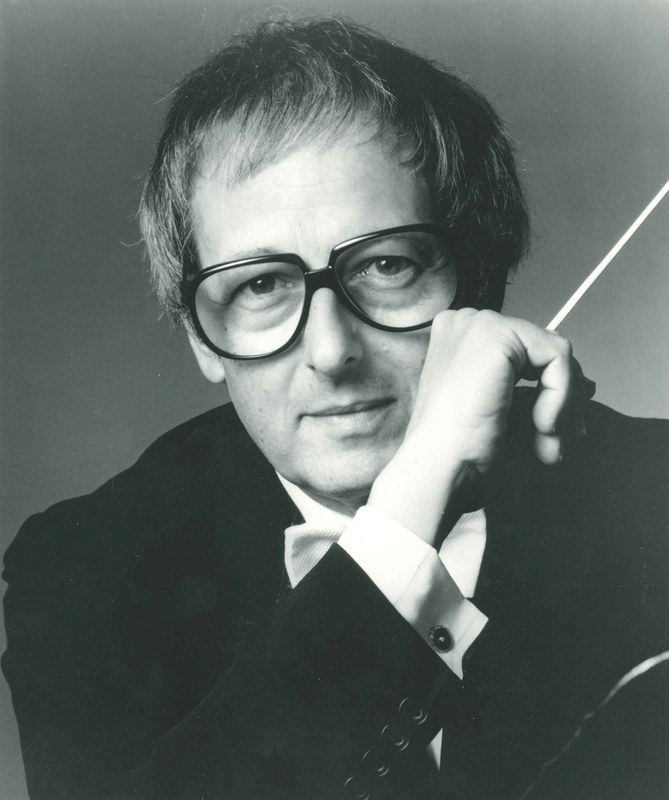 Sam Denov, a member of the Chicago Symphony Orchestra’s percussion section from 1954 until 1985, passed away on Wednesday, March 4, 2015, in Des Plaines, Illinois. He was 91. 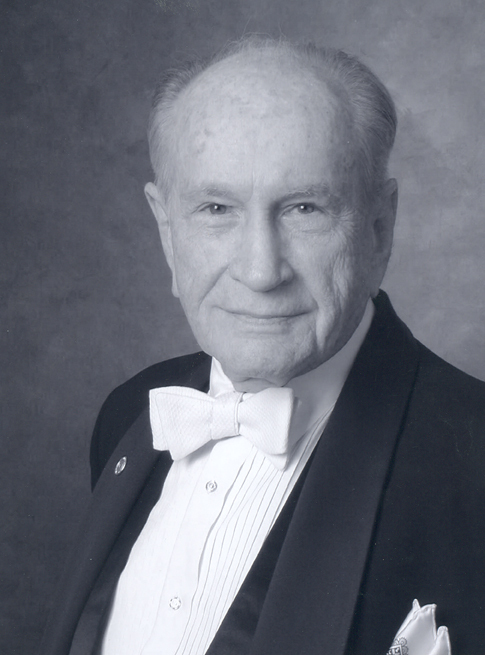 Born in Chicago in 1923, Sam Denov attended Lane Technical High School and, following service in the U.S. Navy during World War II, he spent a year in the Civic Orchestra of Chicago before joining the San Antonio Symphony in 1947. 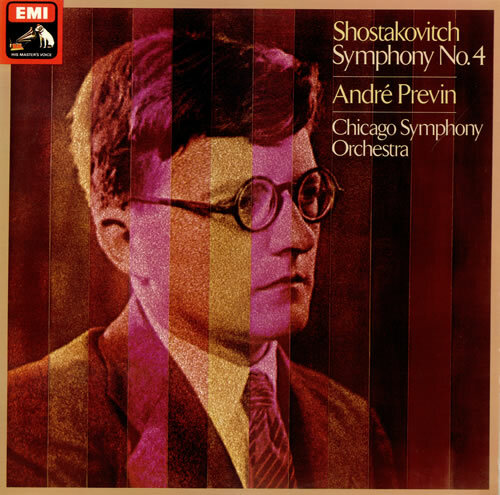 Three years later he joined the Pittsburgh Symphony Orchestra where he remained for two seasons before returning to Chicago to operate his own high-fidelity equipment business. In 1954, he was invited by music director Fritz Reiner to join the Chicago Symphony Orchestra’s percussion section. Denov also later attended Roosevelt University, earning a bachelor’s degree in labor studies. A tireless activist for musicians’ rights, Denov was a major force in the founding of the International Conference of Symphony and Opera Musicians, serving at various times as chairman, vice-chairman, and editor of the ICSOM newsletter Senza Sordino. Following his retirement from the Orchestra in 1985, he became a labor relations consultant, representing clients before the National Labor Relations Board. At the ICSOM annual conference in 2009, the delegates passed a resolution by unanimous consent honoring Denov for “his many contributions as an early leader in the orchestra field” and expressing “ICSOM’s respect and admiration as an ICSOM founder.” At the 2012 conference, he addressed the group’s fiftieth anniversary along with several of his CSO colleagues. Widely known among percussionists, Denov authored three books: The Art of Playing Cymbals: A Complete Guide and Text for the Artistic Percussionist (1966), Symphonic Paradox: The Misadventures of a Wayward Musician (2002), and Boom and Crash Musician: A Percussive Memoir (2012). He also contributed numerous articles to professional journals. In his retirement, Denov was an active member of the CSO Alumni Association, serving as its first president from 1993 until 1996, as a board member, and as secretary-editor. Denov is survived by his beloved wife Lorraine, his son Ernie, and several nieces, nephews, step-children, and step-grandchildren. He was preceded in death by his first wife Charlotte and his son Tyrone Walls. 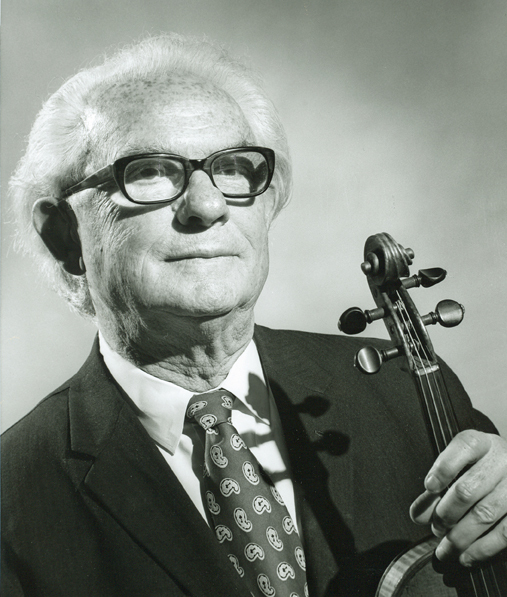 A memorial service celebrating his life will be held at the Brookdale Plaza (800 South River Road, Des Plaines, Illinois) on Wednesday, March 11, 2015 at 11:00 a.m.
Victor Aitay, who served the Chicago Symphony Orchestra for fifty seasons as assistant concertmaster (1954–1965), associate concertmaster (1965–1967), concertmaster (1967–1986), and concertmaster emeritus (1986–2003), passed away earlier today. He was 91. Victor Aitay was born in Budapest in 1921 and entered the Franz Liszt Royal Academy—where faculty included Béla Bartók, Zoltan Kodály, Ernst von Dohnányi, and Leo Weiner—at the age of seven. After receiving an artist’s diploma there, he became concertmaster of the Hungarian Royal Opera and Philharmonic Orchestra and organized the Aitay String Quartet. He toured extensively throughout Europe with that ensemble and also performed in recital and as soloist with major orchestras. During World War II, Aitay was among the tens of thousands of Hungarian Jews who survived the Holocaust because of the heroic efforts of Swedish diplomat Raoul Wallenberg. He recounted the story to the Chicago Tribune’s John von Rhein in May 2001. Aitay and Eva Vera Kellner were married just after the war on November 17, 1945. In 1946, they left Hungary along with their friend János Starker and other colleagues, and went to Vienna. 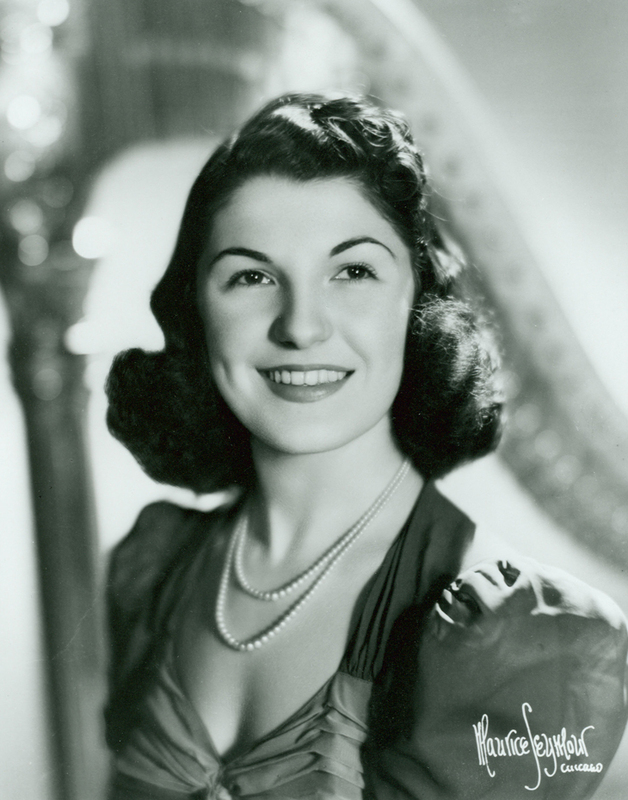 They soon traveled to the United States, where Aitay auditioned for and was hired by Fritz Reiner, then music director of the Pittsburgh Symphony Orchestra. 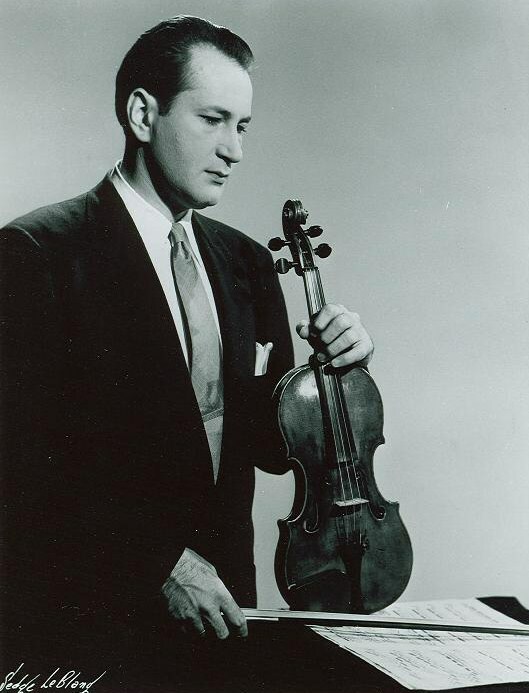 After two seasons (1946–1948) in Pittsburgh, he joined the orchestra of New York’s Metropolitan Opera beginning in 1948 and was rostered until 1955, serving as associate concertmaster from 1952 until 1955. In 1954, again at the invitation of Fritz Reiner, he joined the Chicago Symphony Orchestra as assistant concertmaster. In 1965, Aitay was appointed associate concertmaster by Jean Martinon; two years later, Martinon promoted Aitay to the position of concertmaster. He served the Orchestra in that capacity until 1986, when he relinquished the chair to serve as concertmaster emeritus until his retirement in 2003. 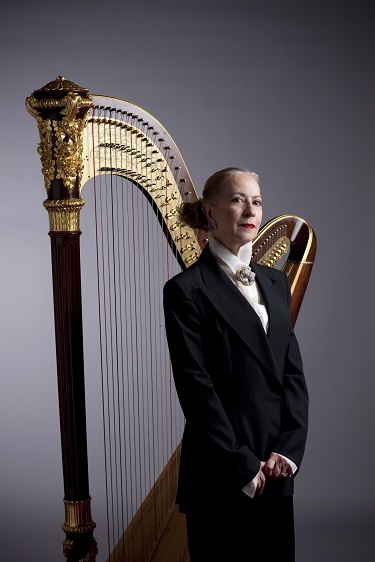 Aitay also served as professor of violin at DePaul University, music director and conductor of the Lake Forest Symphony, and leader of the Chicago Symphony String Quartet. He was awarded an honorary doctor of fine arts degree from Lake Forest College, and an article about the CSO that he wrote for the Chicago Sun-Times was published in the book 20th Century Chicago. Aitay’s beloved wife Eva preceded him in death in November 2008, and he is survived by his daughter Ava Aitay-Murray and granddaughter Ashley Murray. Services will be this Friday, July 27, 12:00 noon, at Piser Funeral Services, 9200 Skokie Boulevard in Skokie. Interment immediately following at Memorial Park Cemetery, 9900 Gross Point Road, also in Skokie. In lieu of flowers, the family has requested donations to the Chicago Symphony Orchestra, the DePaul University School of Music, or the Merit School of Music. Addition: Here is a clip from a taping Victor made for the USC Shoah Foundation Institute, that includes a performance of the first movement Adagio from Bach’s Violin Sonata no. 1 in G minor, BWV 1001 (with thanks to Andrew Patner).